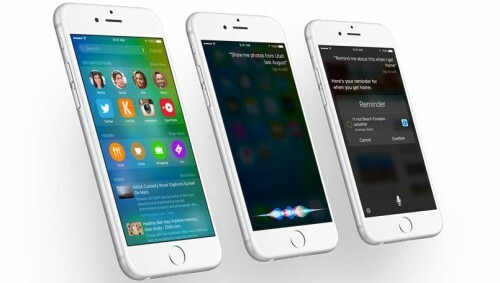 In addition to the recently discovered iOS 9.3 bug bricking older iPhones and iPads immediately after the update, a new flaw in the operating system was reported by a number of users on Saturday. As can be seen on the Apple Support Communities forum, many people talk about app crashes and freezes after clicking on Web links. 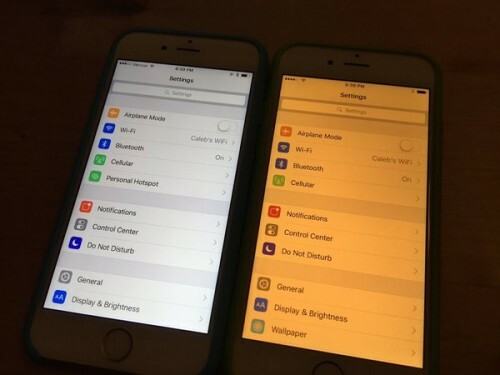 The bug affects Apple’s native applications, namely, Mail, Messages and Safari, as well as third-party software like Google Chrome. Apart from releasing iOS 8.4 to users worldwide, Apple has also made OS X Yosemite 10.10.4 available for download. 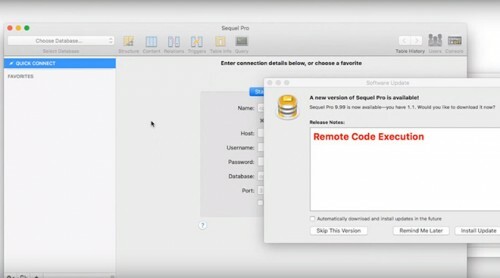 According to Apple, this update improves the stability, compatibility and security of Mac computers. If you have a compatible Mac, it is recommended that you update to OS X Yosemite 10.10.4 as soon as possible. 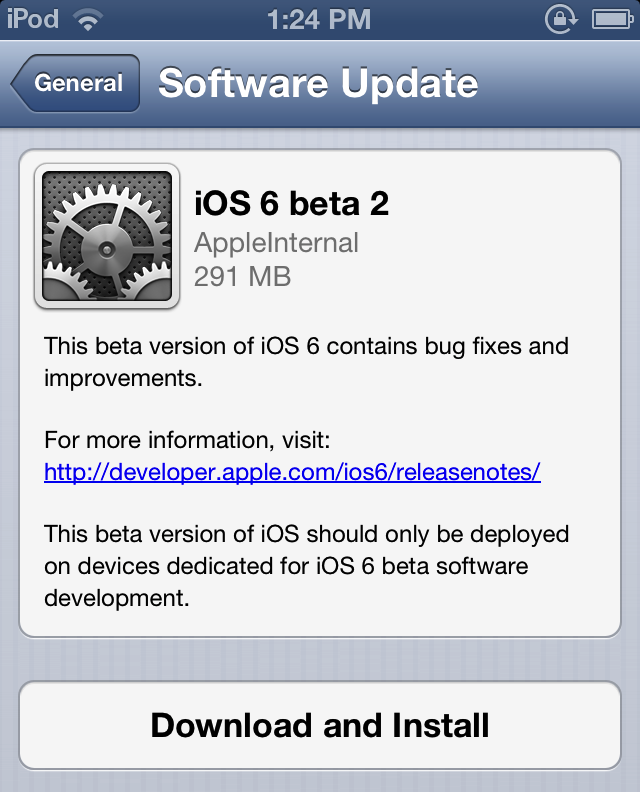 It should be noted that this is only an under-the-hood update, so you won’t find any noticeable design changes or new features. 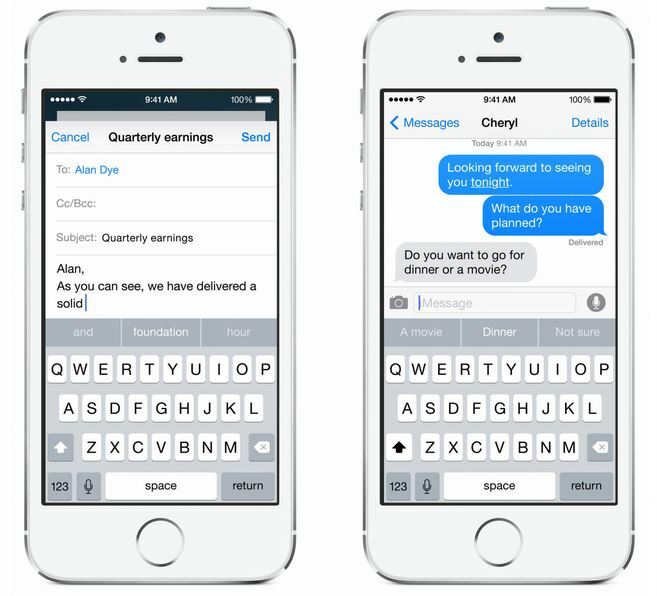 Apple on Monday introduced a new iOS 8 feature called QuickType. This feature is developed to predict which word you will type next. And it really works, I must admit. This is bad for security and privacy, because it allows advanced spam techniques, tracking of user actions, hijacking the user by just opening an email, and, using an exploitation framework, potentially much worse things. The app also loads external images without offering an option to disable this behavior. Mailbox developers have reacted very fast - they promise this security breach will be patched within few hours. 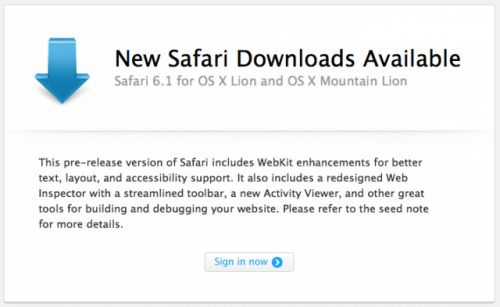 This pre-release version of Safari includes WebKit enhancements for better text, layout, and accessibility support. 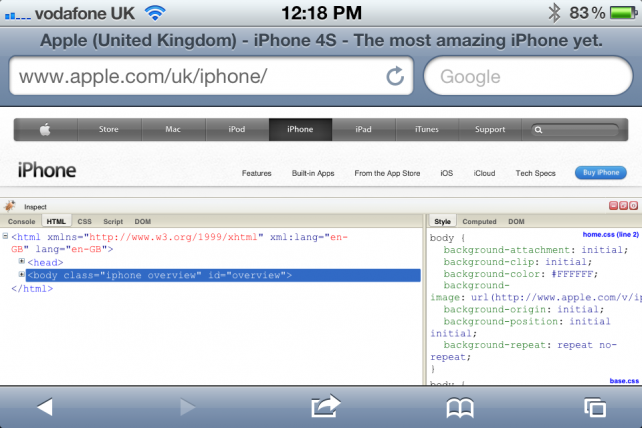 It also includes a redesigned Web Inspector with a streamlined toolbar, a new Activity Viewer, and other great tools for building and debugging your website. Please refer to the seed note for more details. 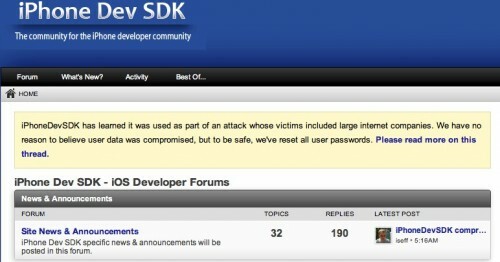 In January, a number of Apple employees’ Mac devices have been hacked after visiting a popular iPhoneDevSDK forum. The employees from Facebook and, probably, dozens of other companies have also been attacked by the hacker. The site's owner, Ian Sefferman, has provided some limited details about what happened in his blog. 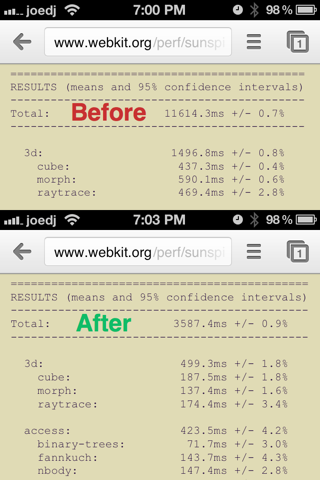 Lower is better, so the iPhone 5 with the score of 914.7ms outstripped all other devices measured in the test. 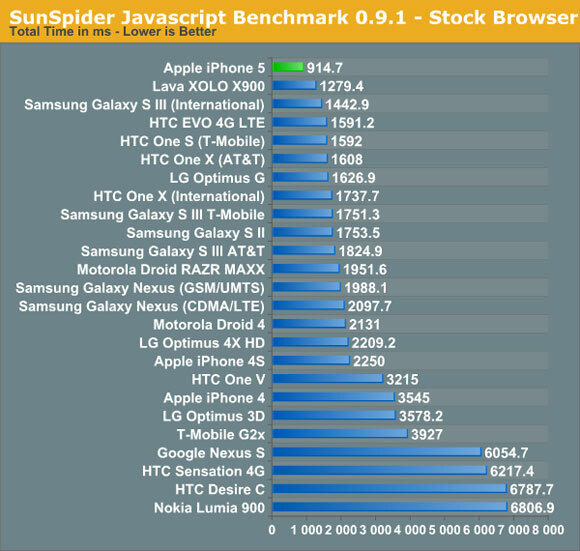 Moreover, it is the fastest SunSpider test for a smartphone they have ever recorded. 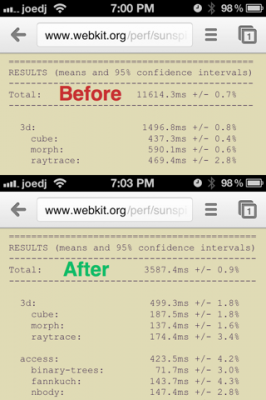 The new iPhone is more than twice as fast as the iPhone 4S that scored 2250ms and significantly faster than the Galaxy S III that scored 1442.9-1824.9ms. Today Google announced that it is launching a version of Google Chrome browser for the iPad and iPhone. The company says this version will be available on the App Store later in the day. 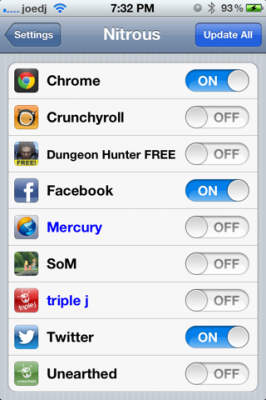 Last month analyst from Macquarie Ben Schacter predicted that Google Chrome browser was coming to iOS.